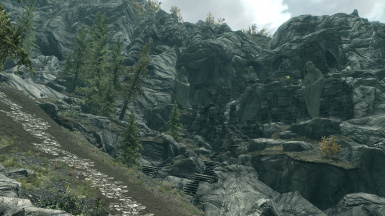 You want to know what's behind the border of Skyrim? 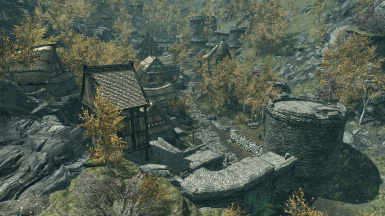 Tired of hanging around in Riverwood and Whiterun? Then this might be the mod for you! DLC Dragonborn is required to play this version. You also have to unlock the Skyrimborders. 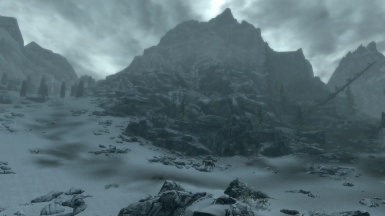 This mod expands the territory of Skyrim a bit to the south, giving The Rift a mountain locked area. 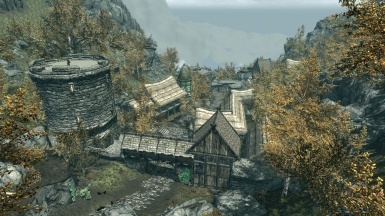 Nyhus is located in Cyrodiil, south of the Rift, Skyrim. A town taken by mainly, hardened Nordic warriors under leadership of Folkvar. This town contains a few houses, an Inn with local beverage, a blacksmith, an apothecary and a shrine of Mara. To go to Nyhus, travel from Riften to the border of Morrowind. There will be roadsigns behind the bridge. 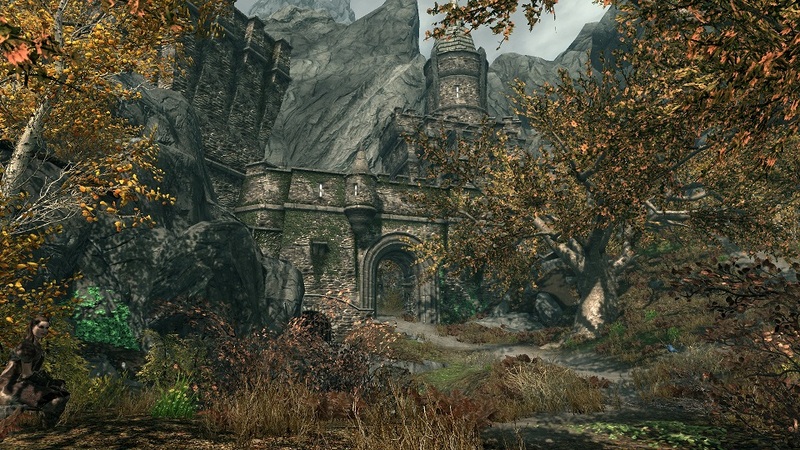 Just follow the signs and you will enter an abandoned gate which guards the border Skyrim / Cyrodiil. When you enter the gate, you'll discover dead bodies; one of these bodies contains a diary which informs you about Nyhus and it's environment. It is a dangerous environment. 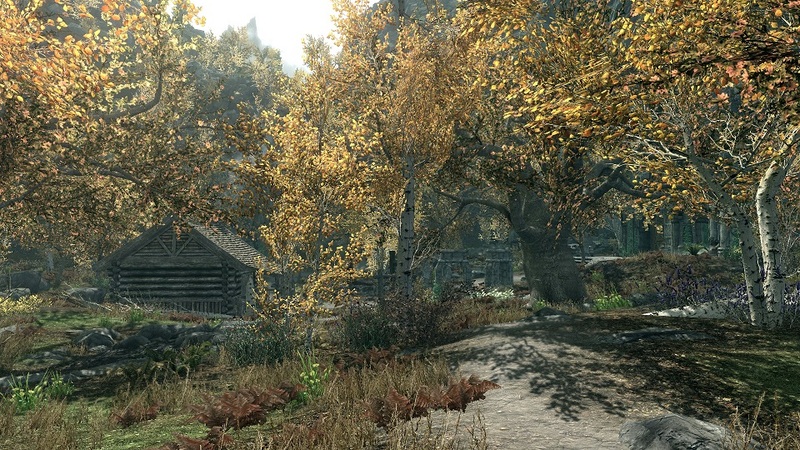 When approaching Nyhus, you'll notice the Nordic colonists struggling with an army of Thalmor Elves . After killing it's commander, you'll be on a quest. Where do these Thalmor elves come from? Where are they hiding? 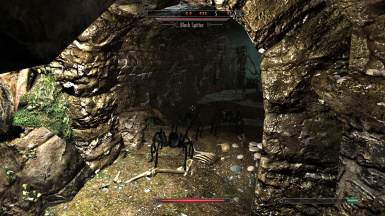 The quest will lead you to the wastelands where you have to fight the Thalmor, and other enemies. Not only the Thalmor, but also a group of vampires under Mordor's leadership, is a real threat to Nyhus. These vampires claimed a small village, ruined the houses, digested the people living there and draining the lifeforce of trees around them. They noticed the adventurers in Nyhus and decided they will be their next victims. The area near Nyhus has a lot to offer: a Mara Shrine, an Ogre Fort, a dead village, and some areas to explore. When you are tired of your Skyrim-life, you can decide to jump from Dive Rock, after you drank some Riften Blood (worth to try this out!). 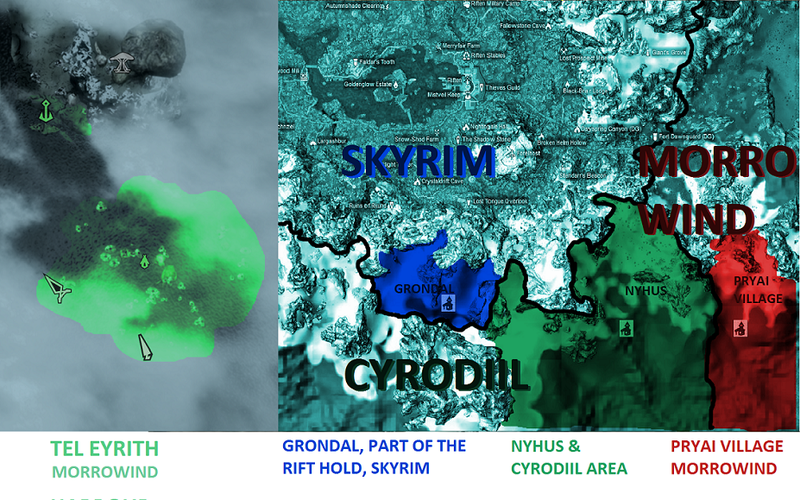 This mod also expands the Rift Hold to the south, by adding a mountainlocked area: GRONDAL. You can enter this area through a cave passage, from Nyhus or, for real adventurers, through the mountains. 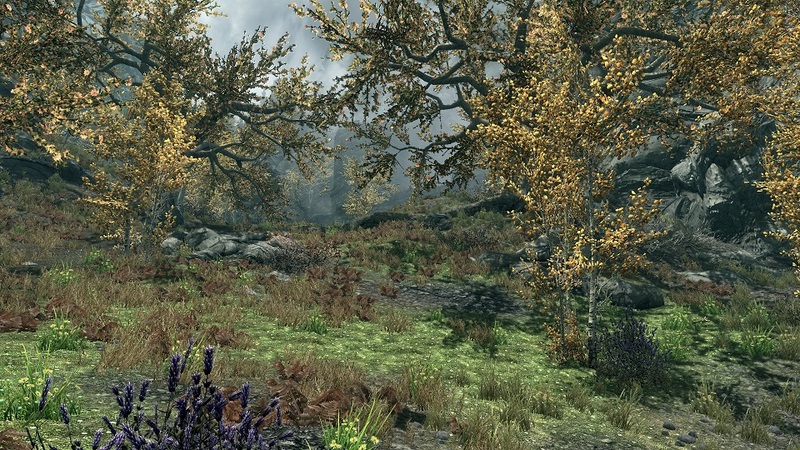 Grondal area, bordering the Cyrodiil mountains, has lower latitude and it feels/looks a tad warmer. 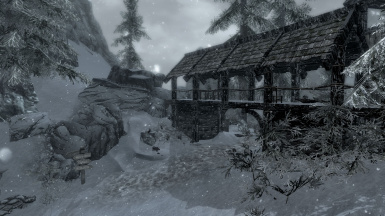 You can visit a Talos Shrine with crazy Talos worshippers, rebuilding the small village of Grondal, which was laid in ashes in the beginning of the Civil war in Skyrim. Grondal has a history and had it's own Thane, loyal to the jarl of Riften. It's Thane is dead and what's left is an abandoned, haunted castle. This castle could be yours. 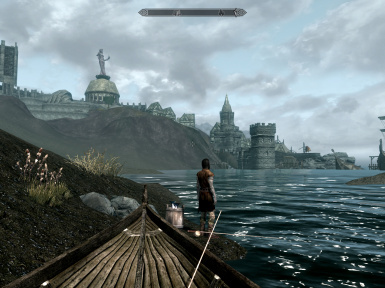 The player may choose to discover it's background but it is not necessary. When you have found the key, you'll enter a dark, haunted castle. It has lightable fireplaces and braziers, so you can light up the place a bit and might be good enough for the player to stay here. Might be a perfect castle for a vampire. 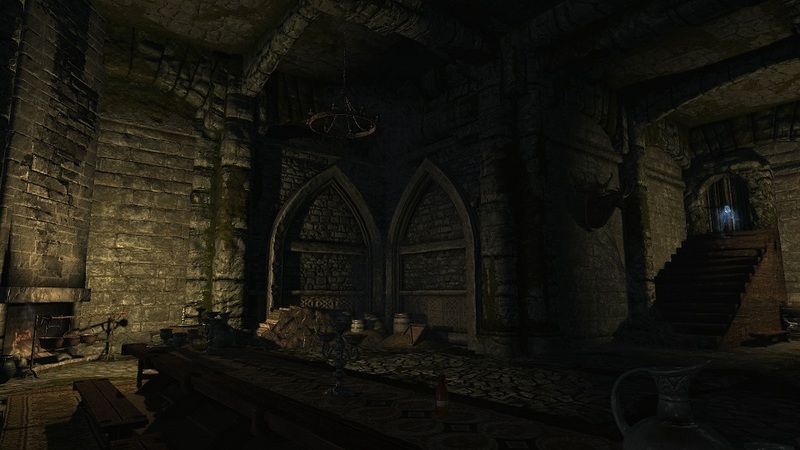 This mod doesn't only touch Cyrodiil, but Morrowind as well. Just behind the border of Cyrodiil, in Morrowind, there is a small Dunmer village located, called PRYAI VILLAGE. This village is ruled as a southern outpost of The Redoran House. You can trade with these Dunmer, who are farmers, miners and fishermen. A powerful mage is guarding this village from a hill. 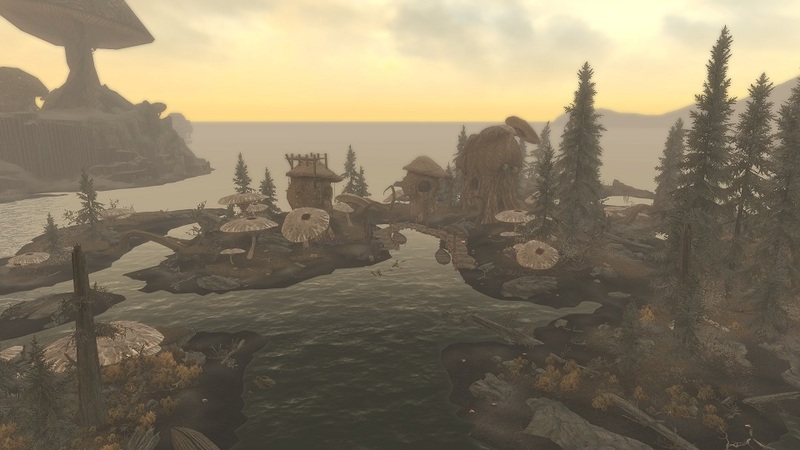 From Pryai village you can take the boat to Tel Mithryn (Solstheim) and claim your abandoned playerhouse on an island in a small Telvanni town, TEL EYRITH, an archipelago south of Tel Mithryn. 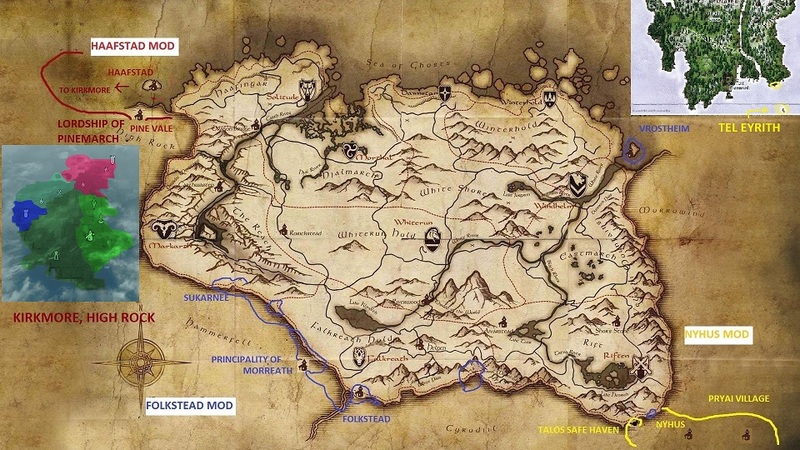 Last but not least: you can travel from Tel Mithryn to Morrowind (the continent) by uploading this mod! All you have to do is use your rowboat from your playershouse on a Island south of Tel Mithryn. 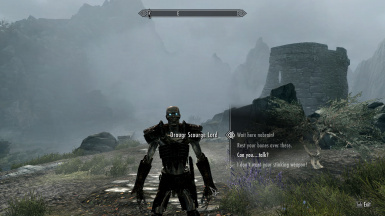 This additional mod, made by Jknjb , which is also downloadable from this site, gives you the opportunity to start your character in one of these three locations! Your character will spawn at the map marker in Nyhus (watch out for the Thalmor! 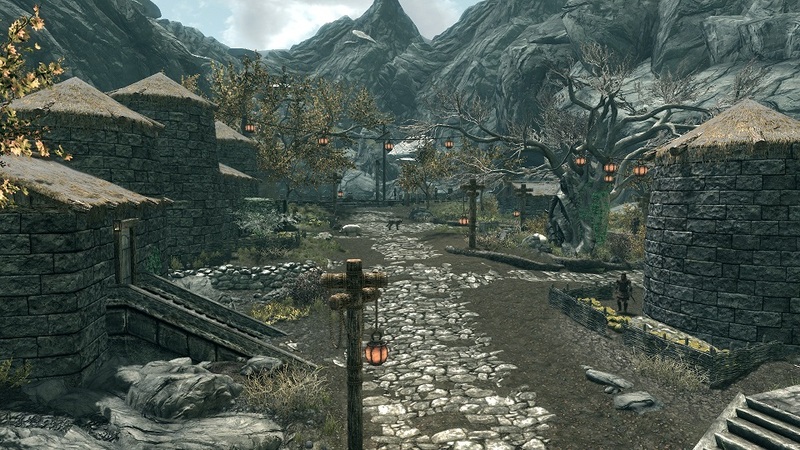 ), in Pryai village or in Grondal, depending on what you select. You will start with a basic suit of iron armor, a set of steel weapons, a woodcutter's axe and a pickaxe, a set of clothes, 10 lockpicks, 10 restore health potions and 500 gold. An abandoned gate with a diary about Nyhus. Expands the territory of The Rift, Skyrim, to the south; adding a new area Grondal with a abandoned castle to live in. 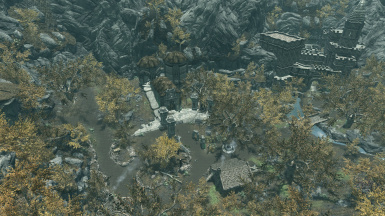 A Dunmer Pryai Village with guards, prison, harbour, shops and inn, just across the border in Morrowind. 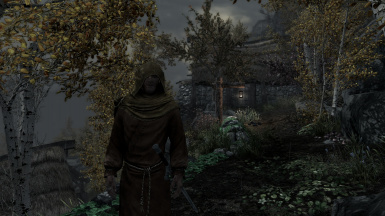 Followers: Brother Marcus, Karita, a wolf follower, a Draugr follower. A ship from Pryai Village to Tel Mithryn.Tel Mithryn has an harbour and shop. A small town on an island south of Tel Mithryn, called Tel Eyrith, with a player's home with chest, your own rowboat (to Blacklight, Morrowind!). - Black Spitter: small black spiders. If you encounter just one, that wouldnt be much of a problem. But mainly they can be found in packs of ten or more. Even for medium level players, a pack of black spitters is a problem. - Zombies: Weak undead which can be found in the dungeon near Nyhus. - Bush Trolls: These trolls wander in small packs near Grondal. - Ogers: huge strong humanoids, primitive and evil. WIP, not really satisfied with them. - Keithinhanoi for merging Talos safe Haven and Nyhus! - Jknjb for making the AS-LAL Extension! And of course this couldn't have happened without Arthmoor, who made the Alternate Start-Live, thank you for your permission! - Astakos for learning me how to use the tes5edit the right way, haha. - For voicerecording: Jknjb, Absentmindful, ReDhordes, Sophia- and Tomoko & Brother Bas for doing some voicerecording. - Just Call Me Frosty for making the wonderful video about my mods. - The people playing my mods and posting their feedback, much appreciated. Especially Slygeezer. 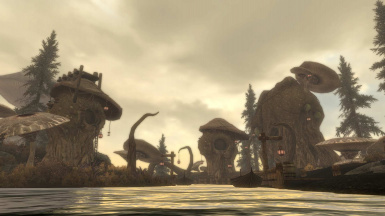 - Team of the mod Shadow of Morrowind for the permission to connect Nyhus with that huge mod of yours! - Bethesda for the fantastic game and Jeremy Soule for the beautiful music.